The announcement on March 25, 2019, of the death of Akeem Mickens otherwise known as Tech 9 cause confusion amongst some people who thought he was the rapper Tech N9ne. Many people thought Aaron Dontez Yates, the founder of Strange Music otherwise known as 47-year-old Tech N9ne was the person who died prior to him speaking on social media to inform people he was alive. Tech N9ne tweeted on Twitter I send condolences out to Tech 9. He posted a video saying Tech 9 battle rapped for years and he observed it. The rapper then sent condolences out to Tech 9’s family. He continued by saying I am going through customs back in the United States. I am coming from Canada and Europe. The rapper spoke while standing at the airport in a line at customs. 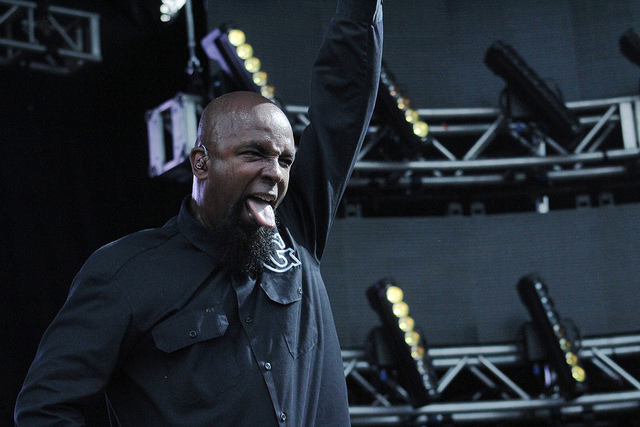 He said his family kept calling wondering if he was OK. Tech N9ne wanted the world to know he was OK. The video concluded by sending his condolences out to Tech 9, battle rapper and asked everybody in Philly to stand up. On March 24, 2019, Buttah From Da Block announced the death of Tech 9 on social media.